VGC is an international college located in the heart of downtown Vancouver, Canada. VGC offers English courses and International Business programs. Students from over 75 nations around the world choose VGC because of its high academic standards, the quality of our teachers, and a comfortable campus environment as well as our individual customer service. Choose VGC for a unique life experience and let us help you reach your English language and professional goals. 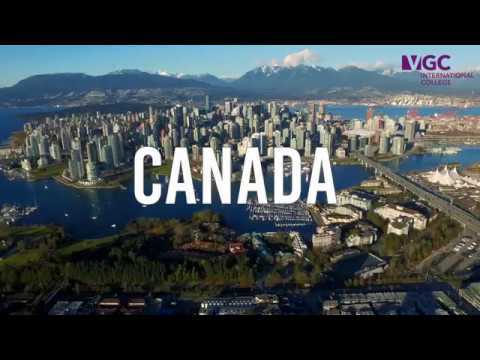 Find out what thousands of international students already know: VGC International College is the best choice if you want to learn English in Canada.